"I have had my iPhone 6 Plus a couple weeks and the flash and torch worked to begin with, then stopped. After several discussions with Apple and with me searching on Google at the same time, I turned it off and the flash and flashlight worked fine. But after a while, it is disabled again. Does anyone know how to fix iPhone flashlight won't work problems?" 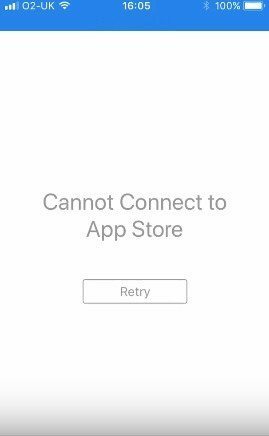 Recently, some iPhone users have reported that their iPhone camera and flashlight not working after dropped, iOS update or water damage. Others have also encountered flashlight became grey and not responding. Actually, flashlight feature on iPhone not working does not always mean hardware issue. In most cases, you can solve the problem with some simple methods. Here we'll share you 5 easy ways to fix iPhone flashlight problems within minutes. This method seems easy but really an effective way to fix a lot of iPhone application freezing and stuck issues. Just press and hold the sleep/wake button, and drag the slider when appears. When the phone is off, do the same – press and hold the sleep/wake button to turn it on. Reset all settings option allows you to reset the settings on your iPhone to their original state, you will not lose documents, files and any installed apps in the process. Go to Settings, General, tap on Reset and choose Reset All Settings. As we've mentioned, flashlight icon for iPhone not working usually due to software problem. Thus, it is necessary to update software to the latest version. But before performing an update, make sure your device is fully charged and connect to a Wi-Fi network. Go to Settings, General, Software Update. Tap download and install to get the newest iOS version. Many users take restore as the final solution for any iOS stuck issues as this option will erase all the data. So prior to restore, remember to back up your iPhone. Connect iPhone to computer and run iTunes. 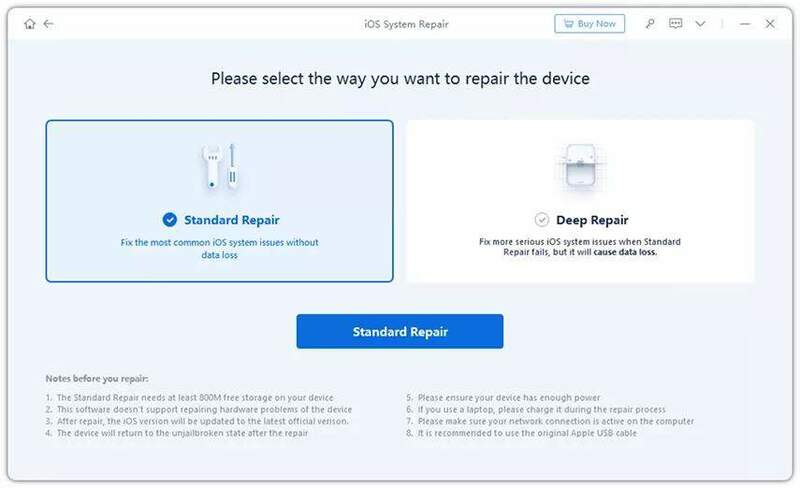 Click "Restore" button, a pop-up window will ask you to restore your device. Click "Restore" to start the process. After restoring, the flashlight will work well in your device in most cases. Connect iPhone to computer and run Tenorshare ReiBoot. Click "Enter Recovery Mode" to put iPhone into recovery mode within seconds. After a while, click "Exit Recovery Mode" to get out of recovery mode. Now you can check flashlight on your iPhone and see whether it works or not. If the flash still fail to work, use Tenorshare ReiBoot to repair operating system. 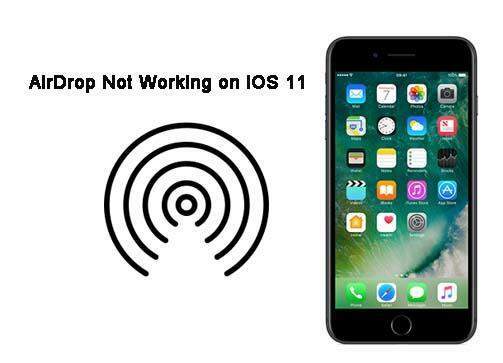 After the repairing process, your device will reboot automatically and flashlight issues on iPhone will be fixed successfully.